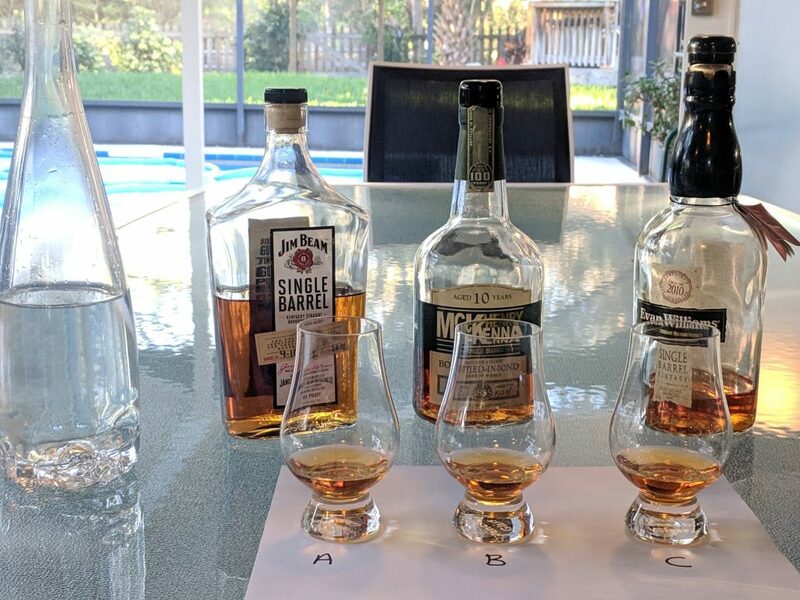 We all have a friend (or twenty) with a closet full of bourbon, we’re here to have a little fun with the various Types of People who Bunker Bourbon – so here are the 5 Types of People who Bunker Bourbon. 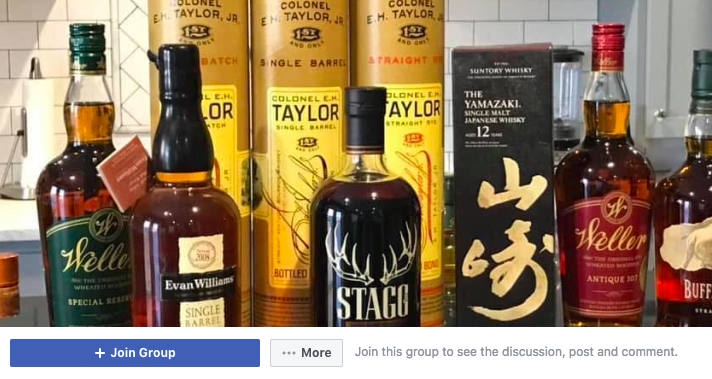 The Daily Drinker has 10 bottles of (Age Stated) Elijah Craig and Eagle Rare. He has 6 bottles of Blanton’s, two with the same dump date, the date his first son was born to be gifted on his 21st birthday and a back-up for that bottle “just in case.” When the rumor started circulating that OGD 114 was going to be discontinued, shelves were cleared. If you end up at his house and he offers you Old Forester Birthday Bourbon, sip lightly, this is his favorite bottle. The Daily Drinker is a heck of a guy, he’ll strike up a conversation with anyone in the whiskey aisle and cares less about imparting wisdom and more about being your friend. He is on the list of those who Bunker Bourbon. Mr. Private Barrel somehow knows everyone. Six degrees of separation, no, there is no separation for Mr. Private Barrel. If you find out about a new private barrel and his name pops into your head and you think “I’m ahead of the curve for once, finally I’ve found one (Mr. Private Barrel) doesn’t know about, but hey, I’m a nice guy, let me tell him about it…” His response? “Got 2, thx.” You can buy every private barrel that you come across, but you will never have his collection, we’re all jealous. Lastly, there is a very real chance Mr. Private Barrel has a borderline unhealthy obsession with a particular brand. You can sit back and think he’s silly, but maybe there’s a reason he has so many variations of a certain brand. One of the best things about Mr. Private Barrel, he has a story for every other bottle in his collection and he’s incredibly generous, so sip on and listen to those stories. This guy knows how to bunker bourbon. The Rare Bottle Collector has bottles that you didn’t know existed, in fact, most people didn’t know they existed. The Rare Bottle Collector was a bourbon fanatic while you were in diapers, you never had a chance. If you haven’t watched the documentary Sour Grapes, stop reading and go watch it. I warned you, now I don’t feel bad for spoiling it. If Sour Grapes were to occur in the bourbon realm, The Rare Bottle Collector would either be the villain passing off fake booze with his legendary reputation, or he would be the guy to sniff out the scumbag for trying to use an off-color tax strip or catch someone selling an export bottle that was never sold outside the U.S. He has bottles so expensive you often find yourself comparing them to your most valuable assets. He wrote the book on how to bunker bourbon. Update: That whole thing about catching the scumbag ended up happening almost exactly as we imagined, check that story out here. The Investor views every bottle with dollar signs attached, he rarely drinks at the bar because he can’t imagine “paying secondary” for a bottle. His bunker is stocked with just about everything that might be worth more in 6+ months. If people are looking for it and more importantly paying for it, so is he, and the bottles find their way to his closet for safekeeping. His daily drinker changes, not due to his tastes, but because his daily drinker is now worth more and he can’t imagine paying that much to drink the stuff. For The Investor, it doesn’t matter how much a bottle costs, but how much the bottle is worth. The Investor will be on the front-end of many pricing spikes, with a respectable palate and a strong knowledge of the market there is no doubt you should be asking him what bottles bring the best value today, because they’ll likely be worth more tomorrow. Mr Morally Opposed hated all of the above and probably didn’t even make it this far down to hear about himself, he was too frustrated with the heathens mentioned above. 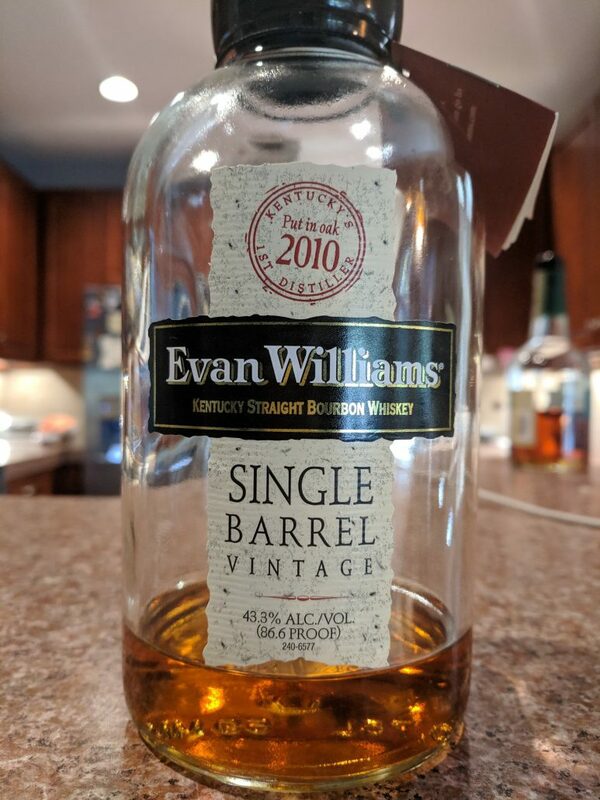 Mr Morally Opposed doesn’t believe in bunkering bourbon because bourbon was made for drinking and you shouldn’t clear the shelf to stock your closet. He can be heard saying “you’re the problem” and “I’m switching to rum.” Mr. Morally Opposed lurks the interwebs and may even pay a little extra for his favorite bottle, but he doesn’t like the system and wouldn’t be caught dead selling a bottle more for than he paid. 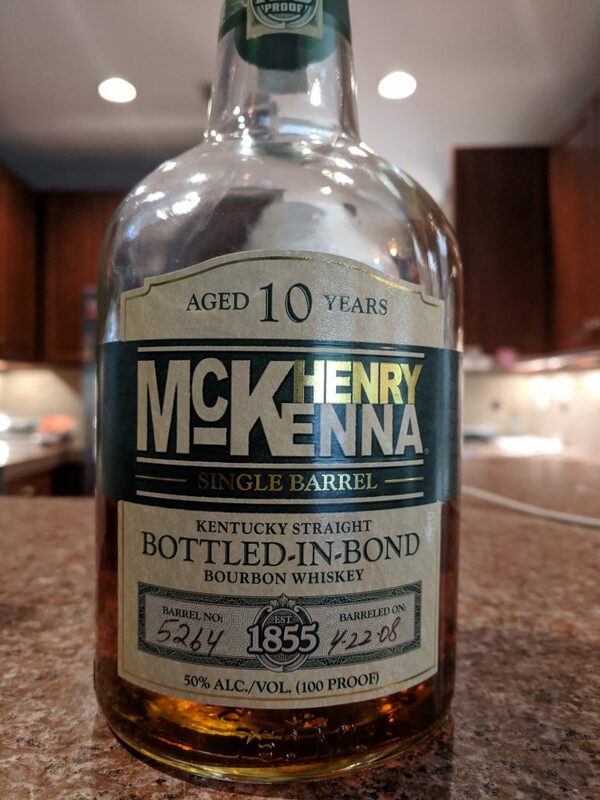 Mr Morally Opposed is willing to trade, but the stars generally have to align to get a bottle from him since he doesn’t keep them longer than a week without opening. Mr Morally Opposed has great intentions but loses out on some great bottles because of his point of view. He can be one of the more vocal and often frustrating people to deal with but in the end, he is a great asset to the bourbon world and keeps everyone grounded. It’s just bourbon. We’re getting a ton of questions about this one, so let’s clear up the confusion and provide some clarity on Ezra 7 Year Barrel Strength and Lux Row Distillers. Who is Lux Row Distillers? Lux Row is the brand behind Blood Oath, Rebel Yell, David Nicholson, and of course, Old Ezra. While the whiskeys on that list vary in popularity, you have likely seen them on shelves near you. 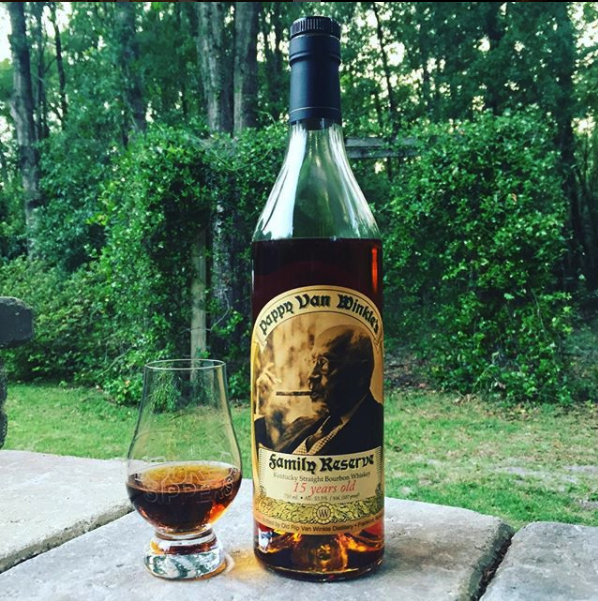 The Rebel Yell 10 Year has been a great pour that many in the bourbon sippers community have thoroughly enjoyed. Who Distilled Ezra 7 year if they (Lux Row) didn’t? 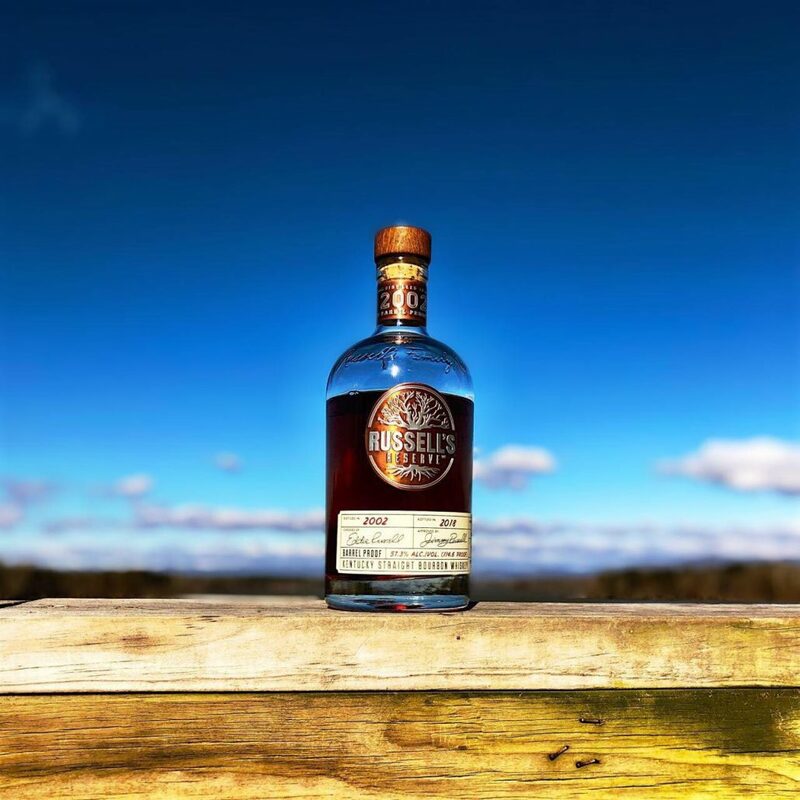 NDP’s, or Non-distiller producers don’t typically shout from the rooftops such details like where they source their distillate from… You know, since they’re working on building their own brand. 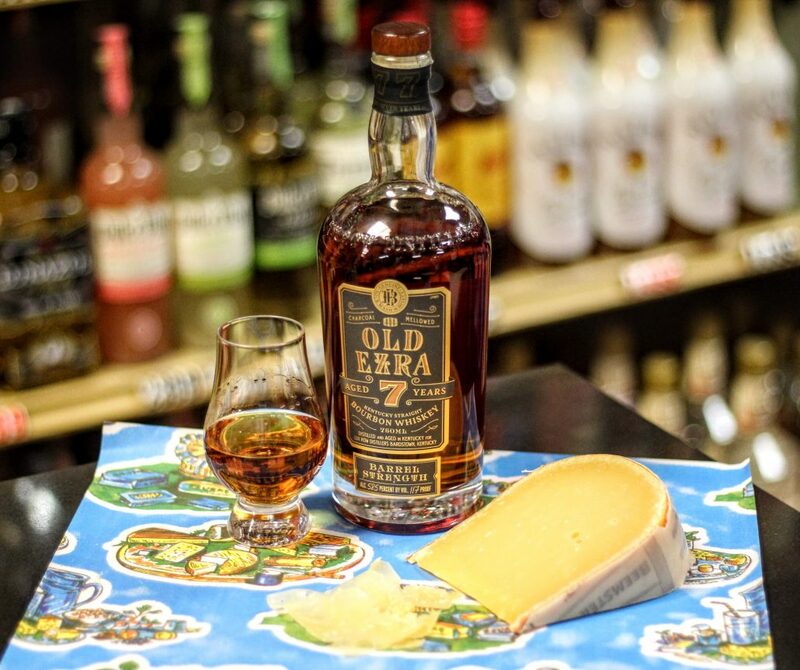 With that said, considering their location in Bardstown, KY and the profile of the whiskey, it’s rumored that Ezra 7 and other Lux Row products are sourced from Heaven Hill. Soft with Honey and Corn present, which transitions to vanilla heat. 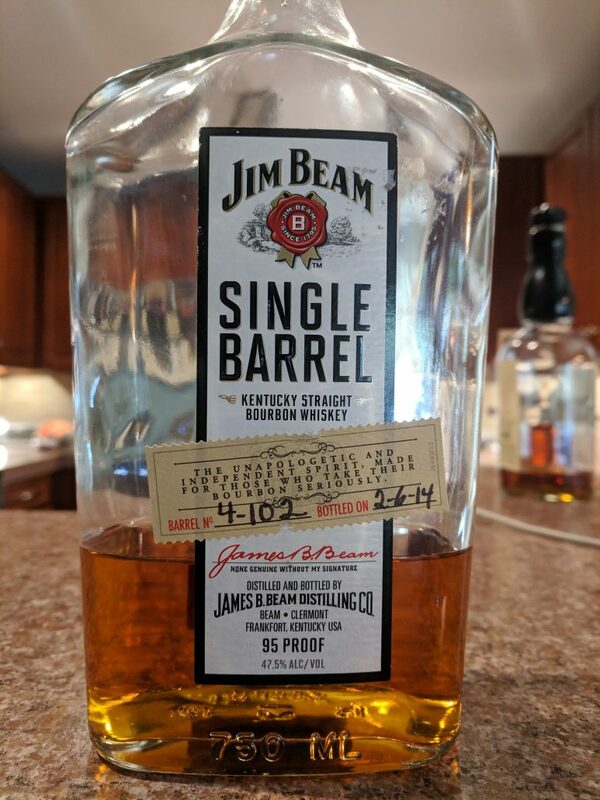 Is this the next Weller 12? The bourbon world is becoming increasingly more chaotic as quality bottles are scooped up out of fear that they won’t be seen again. So, it’s always incredibly exciting to see new bottles hit the market that have the quality to back up the hype!